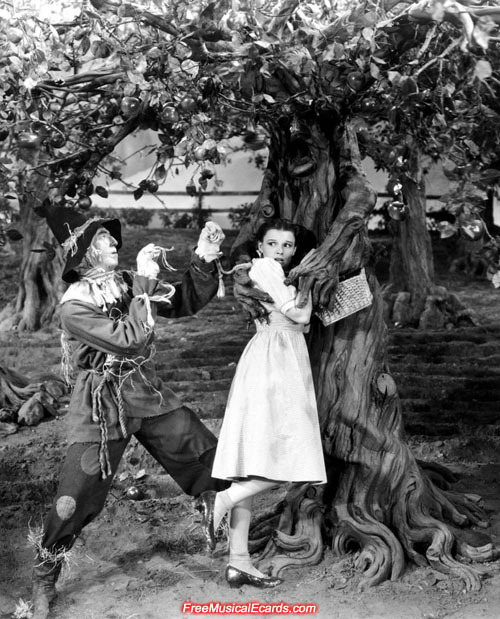 Judy Garland spent the last forty-five of her forty-seven years sharing her gifts with the world. Working nearly non-stop, she produced a body of work perhaps unequaled in the entertainment industry. She lived to sing and act. There is no doubt that due to her rich legacy of work she left the world, her impact will continue for all time. 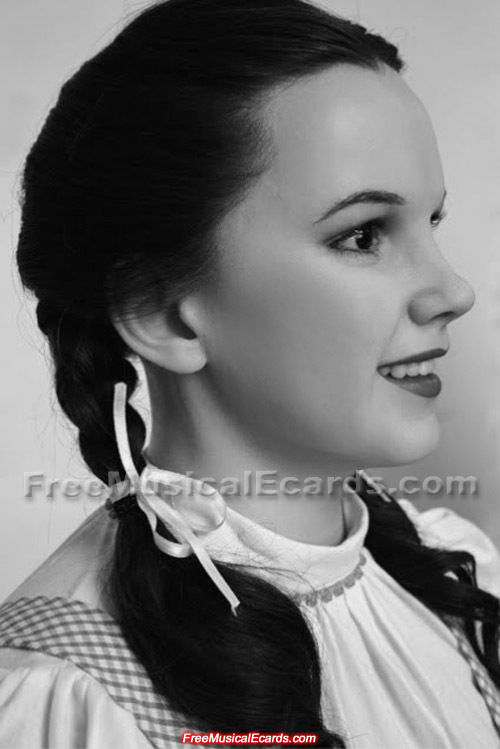 New and old generations keep watching The Wizard of Oz, fall in love with Dorothy, and want to see more of her. The world keeps changing and movie stars come and go, but one thing is for certain, as the female superstar of a 1939 MGM movie seen by more people than any other in movie history, Judy Garland will live forever. 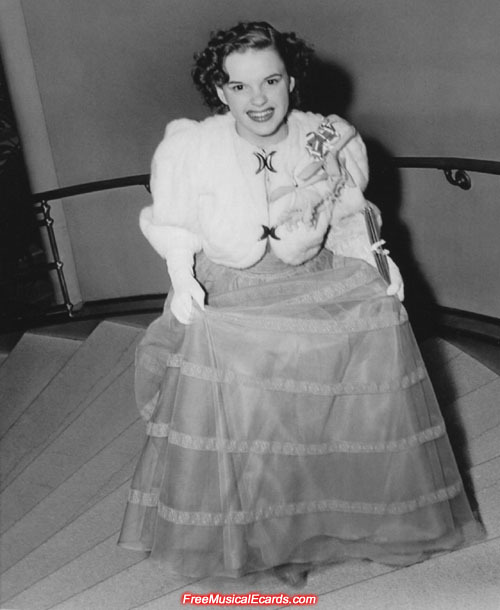 Grown-up girl Judy Garland arrives to the Academy Awards ceremony that took place in 1940. It was the first time she attended any type of Awards Ceremony. She won a special Oscar award for playing Dorothy in The Wizard of Oz, and securing her place in Hollywood royalty. Back then, they put much cloth on. Now, they have nothing on. Yes, keeping the skin tucked away, even her hands are covered. Perhaps the photo was taken from the winter season ? I'm not sure what the weather in Los Angeles is like during February. 20 degrees during the day and 8 degrees at night. Eight degrees is cool. It's usually around 10 degrees Celsius in February, so it is cool outside. She did, however, take off her jacket once seated inside.